When it comes to sun protection, would you be shocked if I said that I don’t use sunscreen? I haven’t for years. The main reason for stopping use of commercial sunscreen was because I was deficient in Vitamin D and was striving to get more sun on my skin in order to help boost my levels. Vitamin D deficiency has been proven to create a host of health problems, including increased risk of cancer. That is not to say that I go outside and lay in the sun, unprotected for hours. I am still cautious about my sun exposure and if I know I am going to be outdoors for a long stretch of time, I am careful to cover up with long-sleeve shirts, hats, pants, etc. Too much sun exposure can damage the skin, and frequent burns can increase the risk of skin cancer, premature aging, wrinkles, and more. That said, we have all been programmed to fear sun exposure of any sort and that really is a shame. We need to enjoy the sun, we just have to be smart about it. There are many different types of rays that the sun produces, but the two main rays that we are concerned with are the Ultraviolet A (UVA) and Ultraviolet B (UVB) rays. The UVB rays are the good guys – they are the ones that stimulate the Vitamin D production in our skin. UVA rays are the ones that are the primary risk factor for cancer. Experts believe that the optimal amount of sun exposure (and in turn Vitamin D production) each person needs is when their skin turns the slightest shade of pink. Of course, this depends on your skin color, but any exposure after that will not yield more vitamin D, as your body can only create so much in any one day. Once you start turning pink, you are also increasing your risk for a more severe burn. Sunscreens also offer a false sense of protection, as many on the market do not screen for the UVA rays, but do screen for UVB, which makes no sense at all considering UVB are the rays required for Vitamin D production. UVB rays are at their peak around noon, and they are more easily filtered in overcast and cloudy weather. UVA rays are not filtered as well, so even when it’s cloudy outside, these rays are still shining through. Also, UVB rays are not as strong early and late in the day, but UVA rays are. Something to keep in mind if you enjoy your outdoor activities early in the morning or in the evening. A side benefit of my move to avoid commercial sunscreens was that I stopped exposing my skin to toxic chemicals used in sunscreens, several of which are endocrine system disruptors, increase the risk of cancer, and more. Remember, our skin is our largest organ, and what we put on it gets absorbed into our body. Since I strive to live as naturally as possible and avoid as many toxins as I can, this was a welcome “side effect” of stopping my use of sunscreen. It’s an ironic situation that in order to protect our skin from cancer, we started using sunscreen, but studies are now finding that using sunscreen may lead to an increased risk of cancer. This is due to a variety of reasons, including the fact that many sunscreens only block UVB rays (the good ones), and not UVA (the bad ones), creating a Vitamin D deficiency. Also, research is pointing to the fact that the Vitamin A and its derivatives that are used in many sunscreens turn toxic when exposed to the sun. No one can refute the fact that diet plays a critical role in the health of our skin. The old adage “you are what you eat” rings true. You only get out of your body what you put into it, so choose your fuel wisely. I have no doubt in my mind that my high consumption of saturated fats like coconut oil and ghee play a huge role in sun protection and the overall health of my skin. In fact, I think my diet plays one of the most important roles in my skin health and sun tolerance of anything I do. Overconsumption of polyunsaturated fats (PUFAs), like soybean, canola, and other vegetable oils, can leave our entire body, including our skin, unhealthy and at risk for a variety of health problems. When I started focusing on a whole food diet with plenty of saturated fats, I found that the health of my skin dramatically improved. I also find that I do not burn nearly as easy as I used to, even when I end up being outside a tad longer than I should have been. 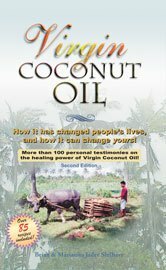 Not only do I use coconut oil as my primary cooking oil, but I have also used coconut oil on my skin for years. I had heard a long time ago that coconut oil had some natural SPF properties and since I already used it for skin health, that was just an added bonus. 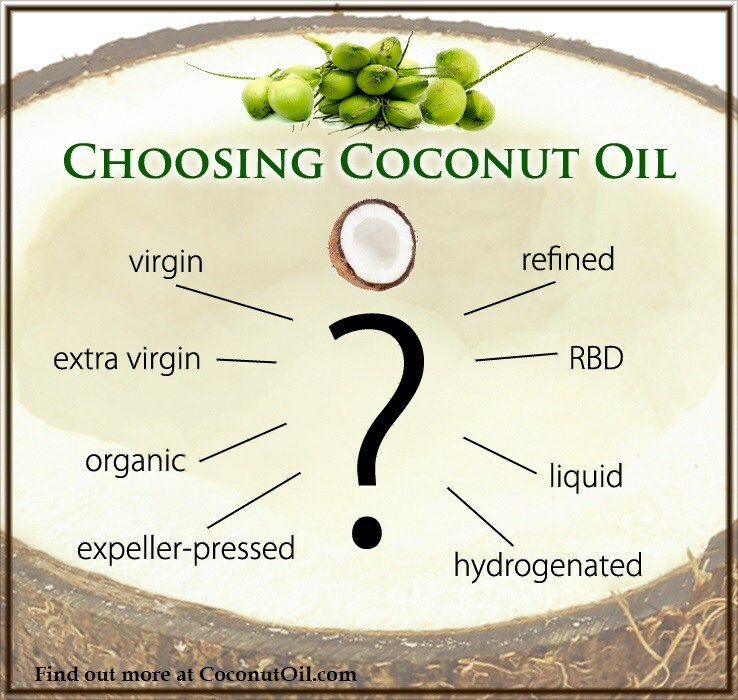 When you start researching, many carrier oils have natural SPF. SPF stands for “Sun Protection Factor”. SPF is mainly a measure of UVB protection and ranges anywhere from 1 to 45 or more. According to Anthony J. O’Lenick, author of “Oils of Nature”, raspberry seed oil has a natural SPF of 28-50 and carrot seed oil has a natural SPF of 38-40. Other oils, like coconut oil, wheat germ oil, jojoba oil, sesame, etc. will all have lower SPF levels, ranging from 4-10. That said, none of these oils are going to give us 100% protection from UV rays (and keep in mind that they primarily block UVB rays), so you still must use common sense when using natural oils as a sunscreen. Look for a high-quality zinc oxide that is specificly for cosmetic applications. 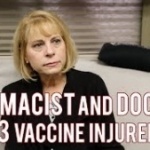 Make sure it is uncoated and not micronized or classified as a nano-particle (nano-particles can be absorbed into the bloodstream, which can create health problems). It will sit on the skin, so depending on how much you use, it may leave a whitish hue. Use caution when measuring and mixing it, as to not inhale the powder. Some people will use a dust mask to ensure they don’t inhale the powder. 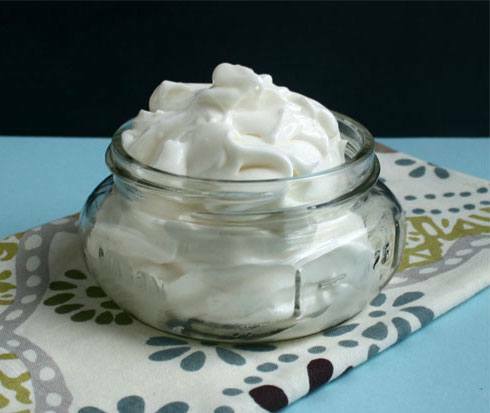 This recipe for homemade coconut oil sunscreen uses a variety of oils and the end product is more of a body butter. It is safe for the whole family, though you want to make sure children do not ingest any of it. The beeswax will help it be slightly water-repellent. When not in use, store the mixture in the fridge to help extend the shelf-life. You can use whatever essential oils you would like for scent, but make sure to stay away from phototoxic essential oils, which includes the citrus family and a few others. When these essential oils are exposed to the sun, they can cause the skin to burn faster. If you’re not already familiar with it, the carrot seed essential oil has a natural woody, earthy scent. This is a rich body butter, so a little goes a long way. You can find all of these ingredients online or at your local health food store.